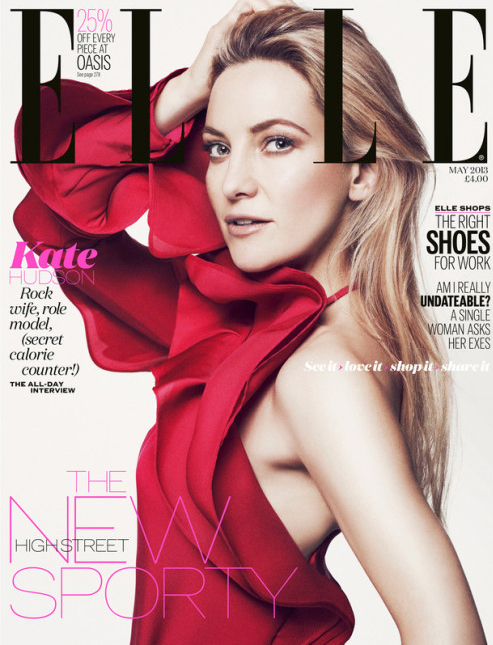 The beautiful Kate Hudson is the new cover girl for Elle UK May issue. What are your thoughts on this cover? This issue is out now so go grab your copy.